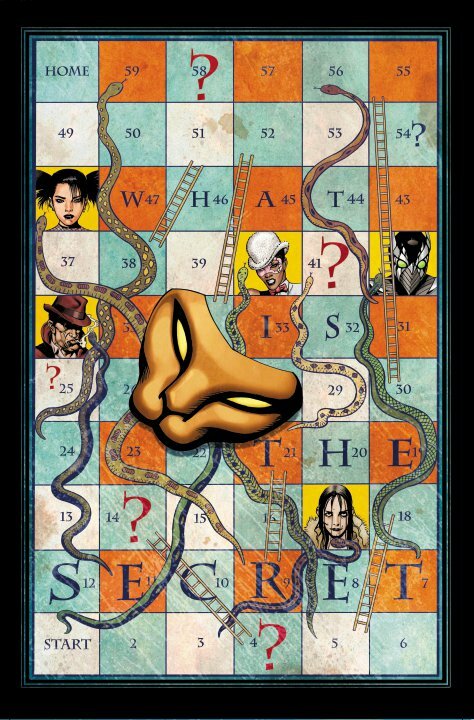 The DC New 52 debut of Secret Six hits the first week of December, headlining a list of even more great titles titles coming this winter from DC Comics! Gail Simone’s latest take on the team promises to leave fans asking “What is the Secret?” as the six strangers find themselves meeting under mysterious circumstances. 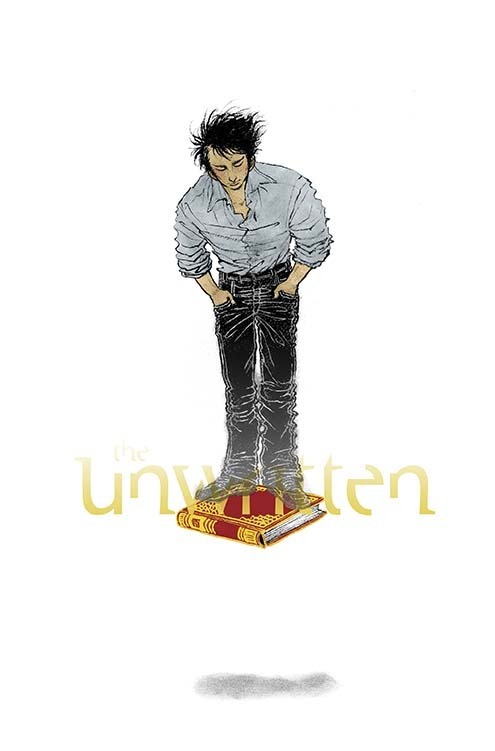 While Secret Six launches, Mike Carey’s Vertigo title Unwritten comes to an end in December with The Unwritten: Apocalypse #12. The book gets a giant-sized 40 page issue for its send-off Dec. 17. Over in the pages of Batman Eternal, #35 promises a jumping-on point for new readers as it teases that Gotham City’s police have done the impossible and beaten Batman. Meanwhile, Grant Morrison’s Multiversity continues as Captain Marvel makes a visit to Thunderworld in The Multiversity: Thunderworld #1, with art by Batgirl cover artist Cameron Stewart. For the full list of December solicitations, see below. Super heroes are no more! What it means to be human is in question! The world is on the brink of a new stage of evolution – or total extinction! – and it’s up to the Justice League to save it! “THE AMAZO VIRUS” continues to devastate the Western World as Batman, Superman, Wonder Woman and Lex Luthor struggle to not only contain the virus, but cure those affected by it. But as they work against the clock, a legion of assassins is out for Lex Luthor’s head. Will the Justice League protect Luthor…or the world? Two words: Blue and Gold. Well, okay, three. Three words, the Blue and the Go…Wait, that’s four words. Okay, let’s try this. The team of Blue Beetle and Booster Gold are BACK! By Giffen and DeMatteis! 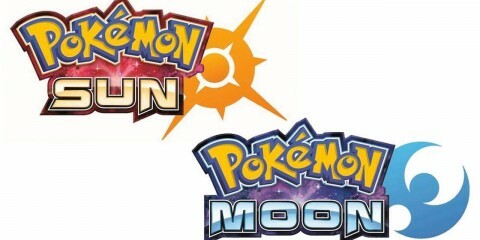 Is the universe ready for either of them…? Are you? The refugees from Arkham Asylum think there’s safety in numbers – but not if one of them is Bane! The cultish crimes continue to corrupt Gotham City – and their next target is…Clayface? Also, Batwoman’s toxic connection to Nocturna continues to spiral down to a place where even demons fear to tread! Thaal Sinestro has lost everything he’s ever loved: his home, his family, his only friend. But no matter how desperate he becomes, Sinestro will never be without fear…a lesson his sometime ally Lyssa Drak is eager to teach him! Can he take back the despicable Yellow Lantern Corps? Or does the universe have a new destiny in mind for Sinestro? Find out in this first SINESTRO title collecting issues #1-5, SINESTRO: FUTURES END #1 and GREEN LANTERN #23.4: SINESTRO. 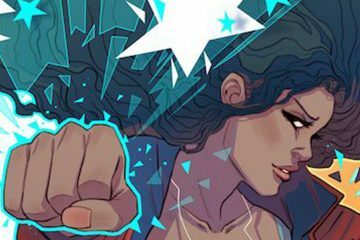 With Wonder Woman’s Lasso of Truth severed, the very concept of truth has been fractured – and the Justice League must contend with a world redefined by the dreams and fears of the human race. Then, the JLA battles for control of Atlantis with the help of some mages…and when only Batman remains, the Dark Knight assembles an unexpected new Justice League! Don’t miss this title collecting JLA #61-76. Travel back to a summer night in 1970 when Coffin Hill saw its worst mass murder in over 200 years. A gang of killers who cut a bloody swath across the USA roll into the sleepy village…but they didn’t count on what they would find in the house at the end of the last street in town – or on the ghosts of Coffin Hill, who are only too eager to add more souls to their ranks.